All rooms have a private bathroom and are equipped with a refrigerator and a TV. 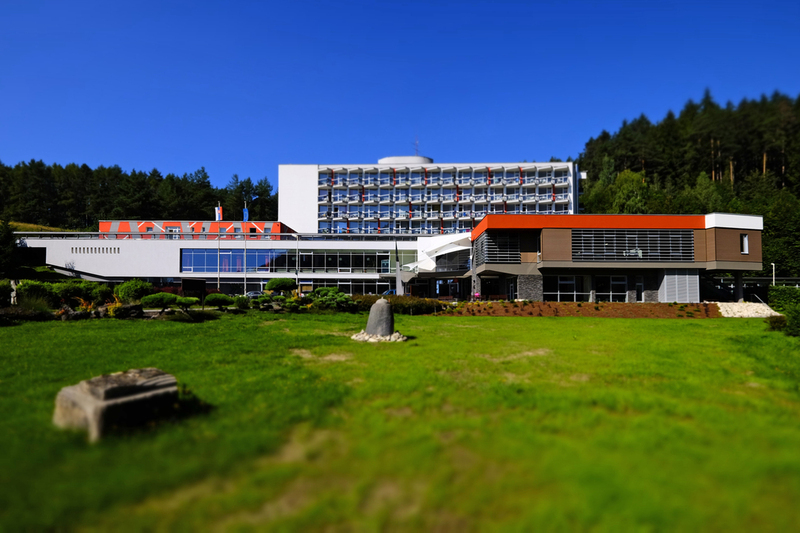 The day bar of Kúpeľný hotel Choč offers drinks and snacks and just a few steps away you can find a restaurant serving Slovak cuisine and pizza. The Gino Paradise Besenova spa is 6 km away and the town of Ruzomberok is 14 km away.